Although rare, it sometimes does happen that a particular feature or design element of a product becomes so popular that it tends to completely overshadow everything else related to that product. Something similar has happened in the case of the Samsung Galaxy S10 series, as the devices’ wallpapers are garnering more interest from users. This is apparent if you compare the number of subscribers of r/s10wallpapers with r/galaxys10 on Reddit. While the S10 wallpaper subreddit has close to 20k subscribers, the S10 focused subreddit has only close to 14k subscribers. A major factor that may have contributed to this difference is r/s10wallpapers subreddit is being followed by non-S10 users as well. We, at PiunikaWeb, also enjoy the S10 wallpaper sub on Reddit, so it’s reasonable to understand why so many others are following and contributing to it as well. 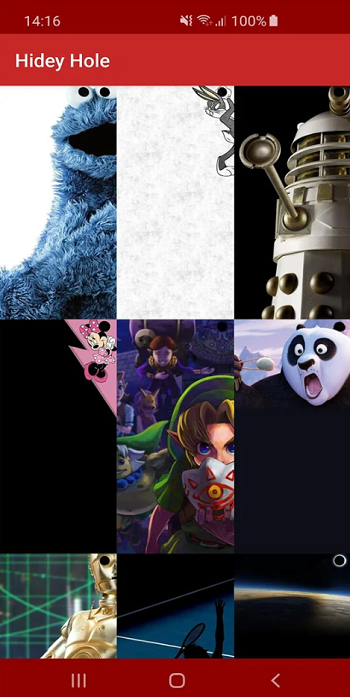 In fact, PiunikaWeb was one of the first tech publications to highlight some funny, clever, and interesting Galaxy S10 series wallpapers that embrace the camera cutout design. Since then, we have been expanding our list almost regularly. You can check out the complete list by heading here. The popularity of these camera punch hole hiding wallpapers can also be judged from the fact that even Samsung recently accepted that Galaxy S10 wallpapers are a “thing”. And if that wasn’t enough, there’s now an S10 wallpapers focused Android app as well. Credits to Chainfire – a senior recognized XDA developer of the SuperSU fame – for coming up with an app named Hidey Hole. How to hide front camera cut out ring without wallpapers? While creative wallpapers that hit the limelight after S10 series launch is a popular way to avoid the distraction caused by front camera cut out design, there’s another way in which you can hide the ring or cutout. It’s through the ‘Hide front camera’ option present in Settings->Display->Full Screen Apps. 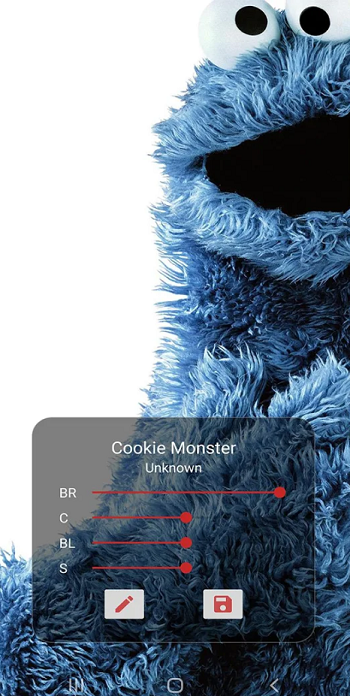 Enabling this option makes a virtual bezel or a black bar appear on the top. Given that the black bar or bezel consumes a significant part of the device’s screen, we personally feel wallpapers is a better way of effectively hiding the camera cutout. But then, opinion and choices vary, so the good thing is there’s this inbuilt option for those who want to go this route. 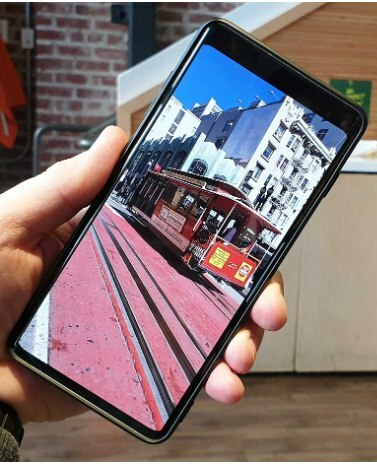 What do you think about Samsung Galaxy S10 front camera design, as well as the wallpaper trend that has picked up following the launch of these devices? Let us know your thoughts in the comments section below.